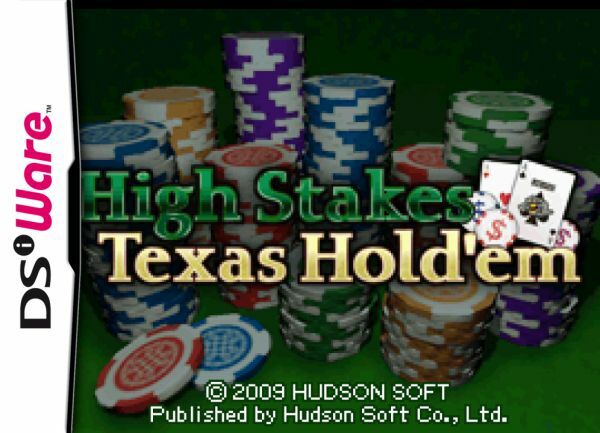 With the influx of card and parlor game adaptations hitting DSiWare, it’s odd to see that poker, arguably the most popular competitive card game in town, is so underrepresented. 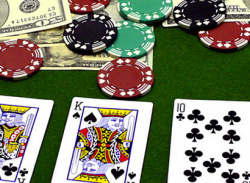 Seeing this gap, Hudson has leaped in with High Stakes Texas Hold ‘Em, doing exactly what it says on the tin. The whole package couldn’t be more basic. You take on three computer opponents in..